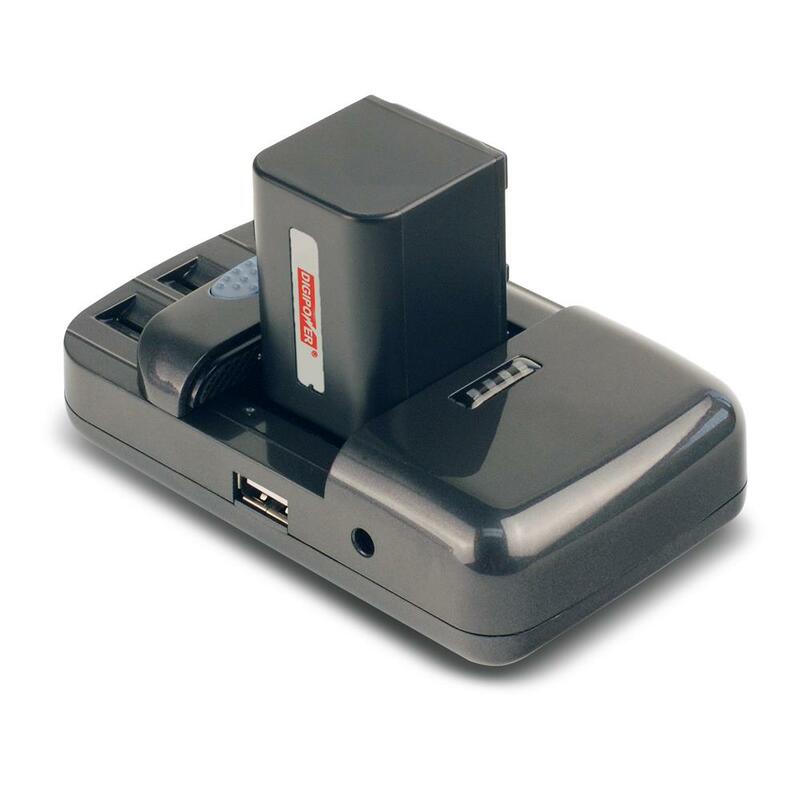 The TC-U450 Universal Li-ion battery charger is compatible with most Li-ion battery brands and rechargeable Li-ion AA/AAA batteries. 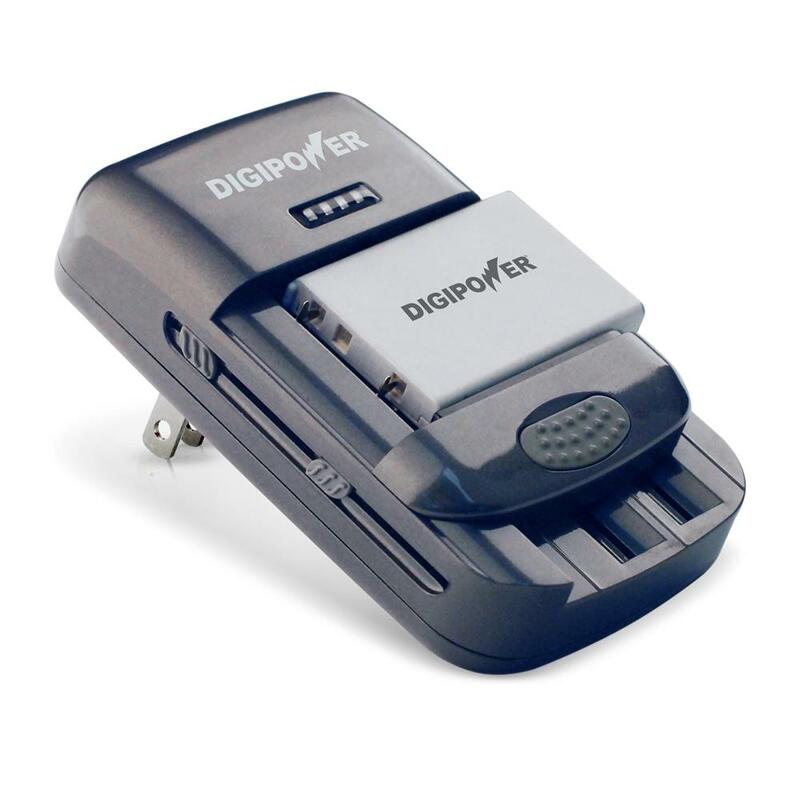 The flip-up plug and lightweight design allows for easy travel. 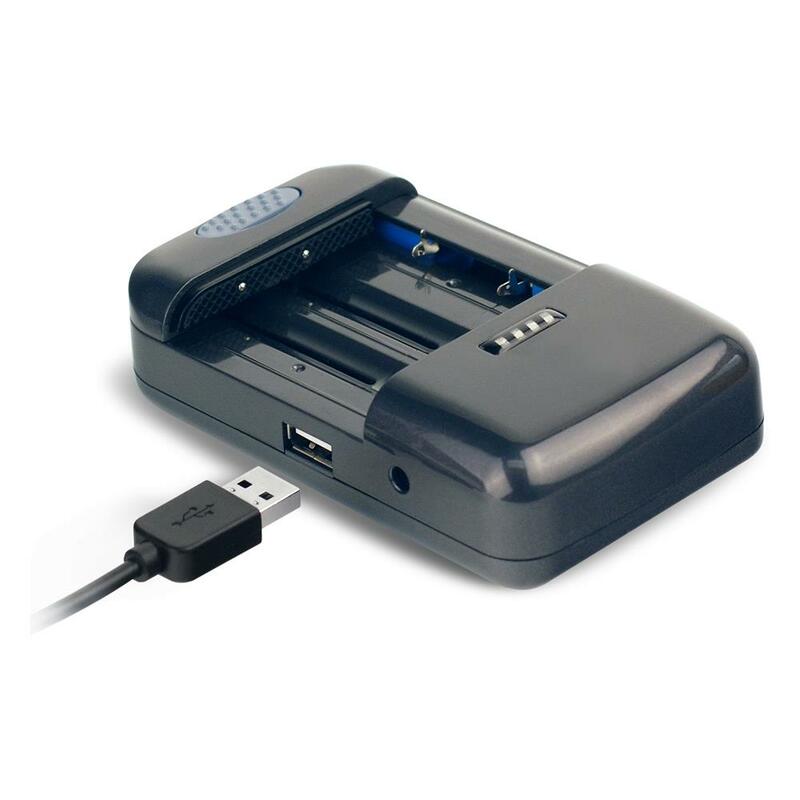 Charge your batteries while on the road with the included DC adapter. 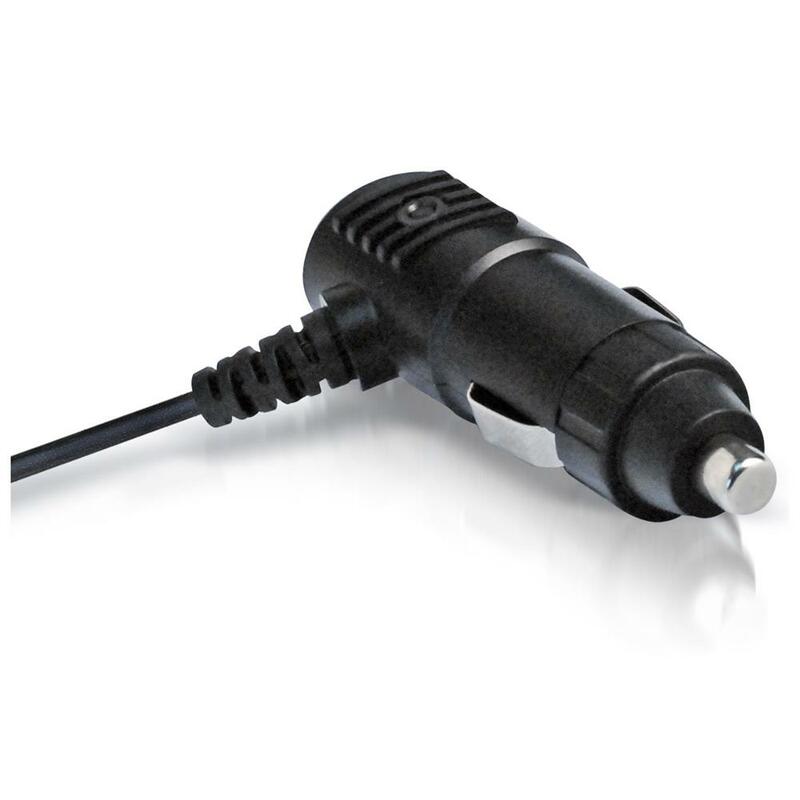 The 5 watt (1 Amp) USB port allows you to charge other mobile devices at the same time. 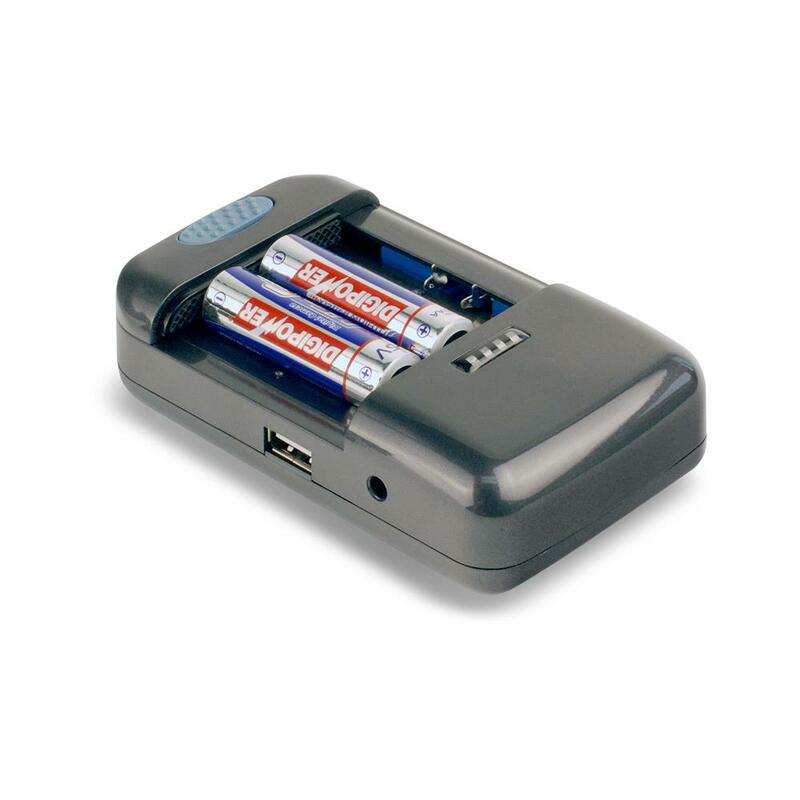 The Digipower TC-U450 is compatible with Canon, Nikon, Sony, Kodak, Olympus, Panasonic, Fujifilm, Samsung, Casio, JVC and Digipower batteries.